Despite recent comments from Foxconn admitting difficulty in manufacturing the iPhone 5, there are reportedly signs that Apple's capacity is "much improved." Shaw Wu of Sterne Agee revealed in a note to investors on Thursday that his checks within Apple's supply chain have found that Apple has significantly improved its iPhone 5 production capacity since the device first launched in late September. 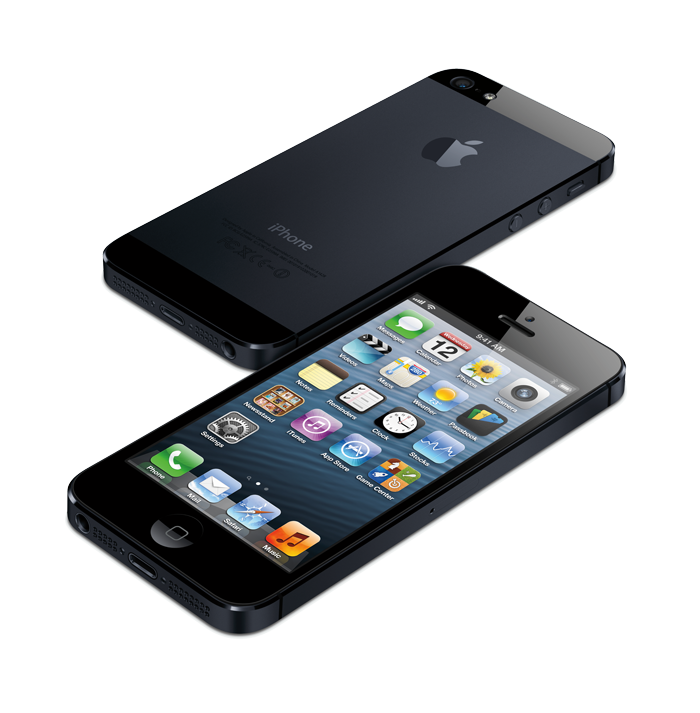 With supply constraints of the iPhone 5 expected to ease, Wu believes Apple will sell 46.5 million total iPhone units in the company's December quarter. That would be a major quarter-over-quarter increase from the 26.9 million iPhone units Apple shipped in the preceding September quarter. Wu's analysis was issued in response to comments from Foxconn Chairman Terry Gou, who revealed this week that his company has struggled to produce the iPhone 5 for Apple. He admitted that his company has been "falling short of meeting the huge demand." According to Wu, the supply chain bottleneck for the iPhone 5 has since moved from components to the assembly of the device itself. Reports have claimed that the iPhone 5's in-cell touch panel and aluminum chassis have caused quality control issues for both Apple and Foxconn. One unnamed source from Foxconn said in October that the iPhone 5 is "the most difficult device" the company has ever been tasked with assembling. Last week, a poll of U.S. carriers found that iPhone 5 constraints still exist at Verizon and AT&T, America's two largest wireless providers. However, it was also discovered that supply of the iPhone 5 was increasing at Sprint, the third-largest carrier in the nation.